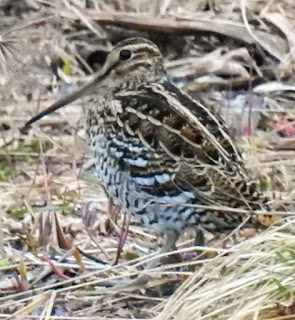 The great snipe (Gallinago media) belongs to the family Scolopacidae under the order Charadriiformes. 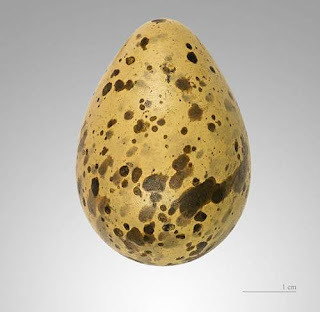 The family Scolopacidae was introduced (as Scolopacea) by Constantine Samuel Rafinesque-Schmaltz (October 22, 1783 – September 18, 1840), a zoologist, botanist, writer and polyglot, in 1815. 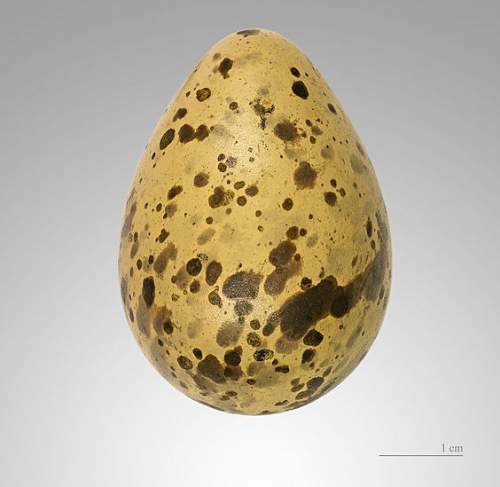 The family Scolopacidae consists of fifteen genera. 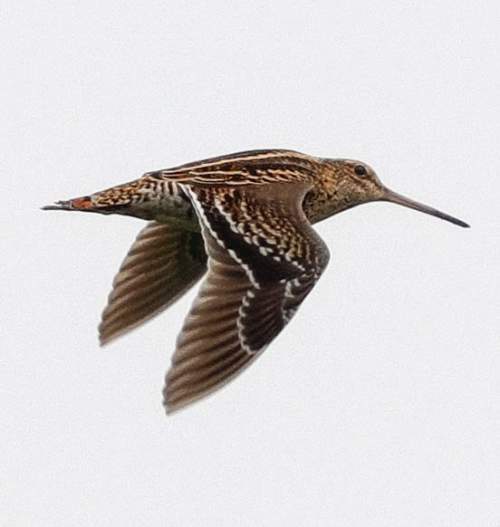 The genus Gallinago contains seventeen species. 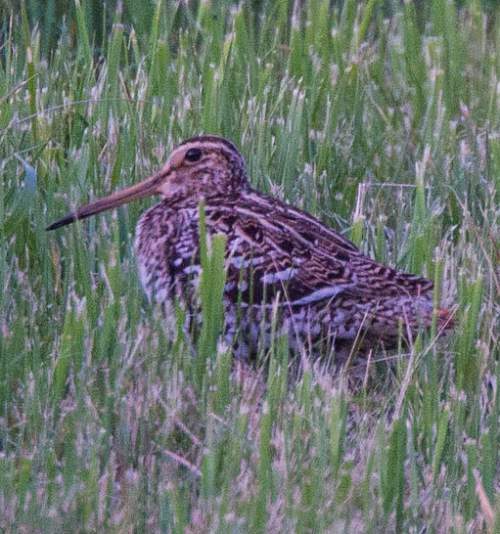 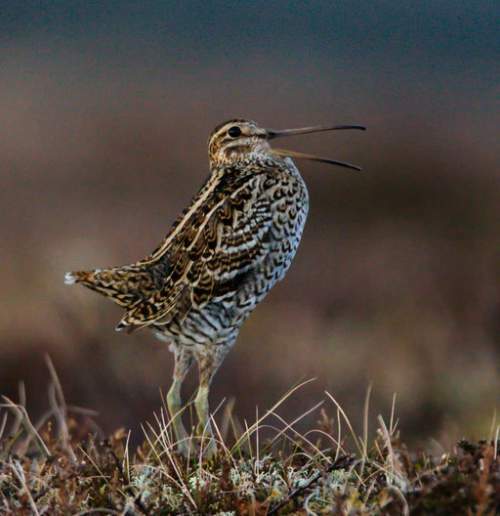 "The scientific name gallinago is New Latin for a woodcock or snipe from Latin gallina, "hen" and the suffix -ago, 'resembling'". 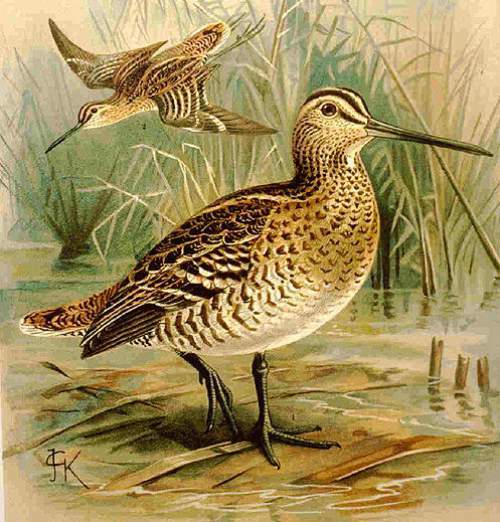 The Gallinago spp. have very long slender bill and cryptic plumage. 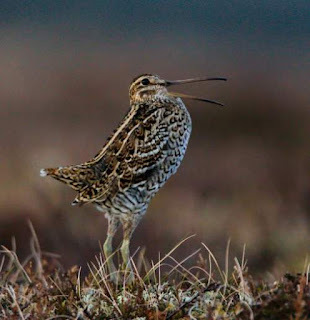 At dawn or dusk, most of them make courtship displays in 'leks' , a gathering of males. The species Gallinago media was described by John Latham (27 June 1740 – 4 February 1837), an English physician, naturalist and author, in 1787 with the binomial name Scolopax media. 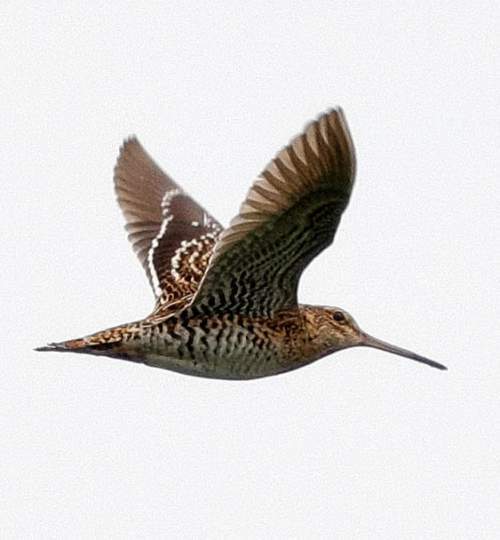 Current topic in Birds of India: Great snipe - Gallinago media images.